with a wider bore for more airflow and flavorful taste. includes a HW2 coil for your preference. comfortable to hold and carry. 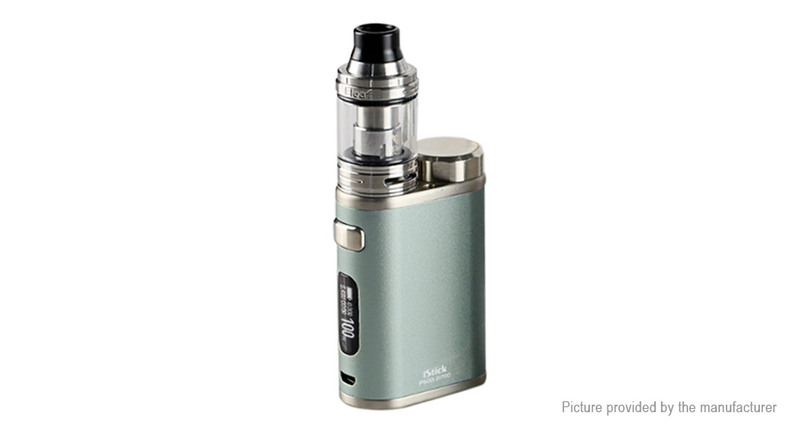 High compatibility: The iStick Pico 21700 can handle various tanks up to 25mm diameter without any overhang. current, the battery can be fully charged much more quickly.